Purpose. 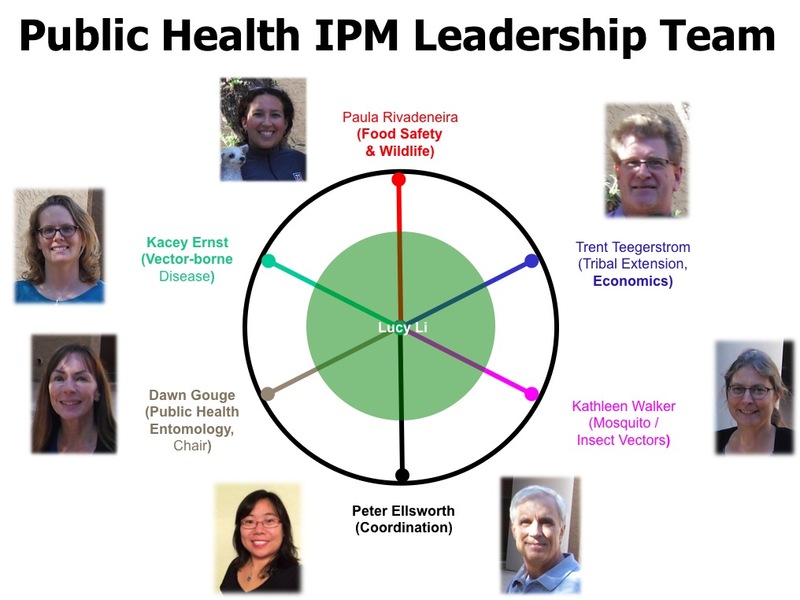 The Public Health IPM Leadership Team serves as an executive committee that provides direction to the public health IPM components of our Extension IPM Program. Our multi-disciplinary Public Health IPM Leadership Team has experts from diverse fields relevant to public health pests and pesticide health issues. Specifically, this team will guide the activities of Assistant in Extension for Public Health IPM, Shujuan (Lucy) Li. Purpose. 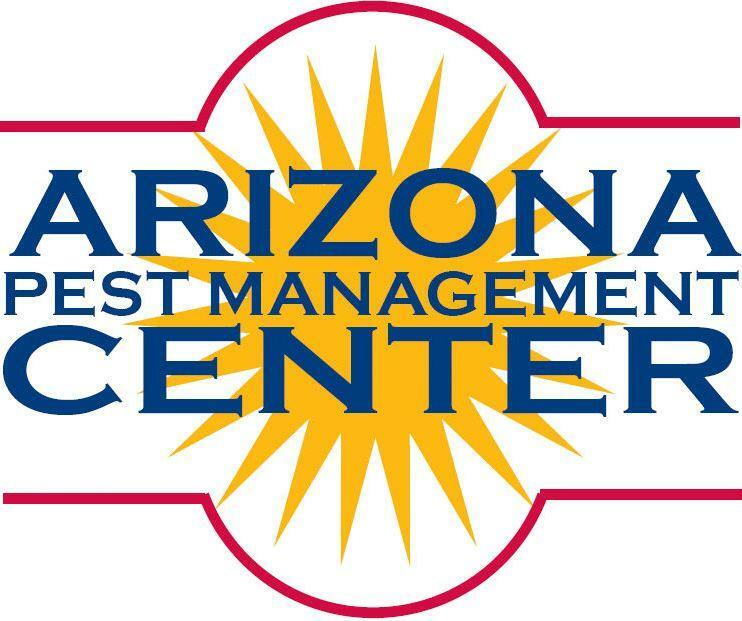 We will work with low-income elder/disabled housing facilities in Arizona, providing inspections and IPM recommendations to facilitate implementation of sustainable IPM strategies. We will provide IPM training for facility management teams and residents and measure changes in awareness, knowledge, skills, behavior and condition with respect to resident chemical use practices, bed bug avoidance and mitigation, and adoption of sustainable IPM strategies. Through an existing national survey co-authored by PDs, we will identify constraints to greater adoption of IPM approaches for bed bug avoidance and mitigation, including acquisition risk factors, management practices, pesticide use, and personal and social impacts of bed bug infestations. Results from this survey will inform development of education materials to create public awareness and understanding of IPM programs for bed bugs and their economic, health and environmental benefits, through on-site education programs and through a national network of collaborators, that will maximize our impacts by adapting and disseminating the outreach materials that are developed. Grant Citation: Gouge, D.H., S. Li, A.J. Fournier. National Assessment of Bed Bug Impacts and Demonstration of IPM in Highrisk Elder/Disabled Housing Facility. USDA-NIFA Applied Research and Development Program $124,998. (Sept 2014-Aug 2016). Roni Grittman, Housing Supervisor at City of Phoenix Housing Department; Dave Stone, Director of National Pesticide Information Center (NPIC); Ruth Kerzee, Executive Director of Midwest Pesticide Action Center (MPAC); Douglas Marsh, Laboratory Director of Arizona Department of Agriculture; Fang Zhu, Research Associate of Department of Entomology at Washington State University; Efrem Epstein, New York Resident. 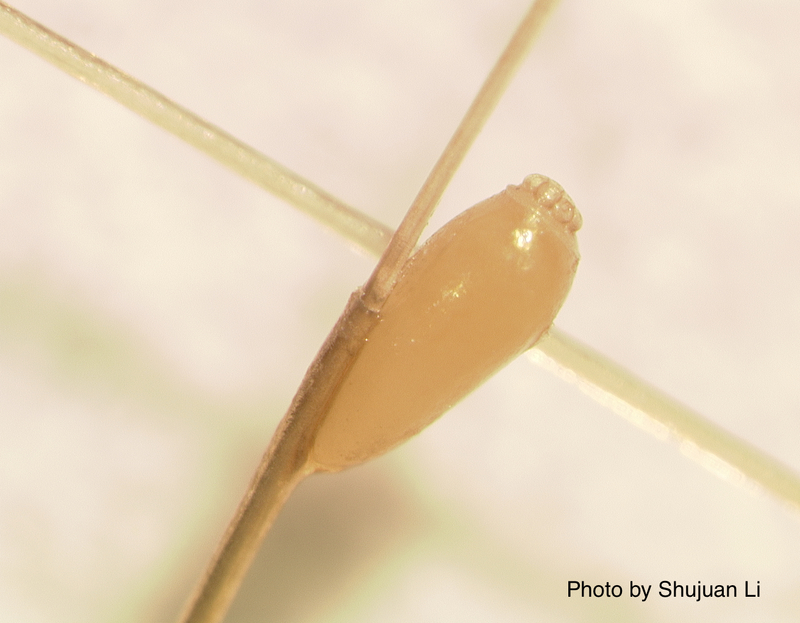 University of Arizona and collaborating researchers hope to determine the real impact and social cost of bed bugs, the risks to individuals and society, as well as the significant causes of infestations. We need your help! We ask that you consider completing our survey. The survey is voluntary, anonymous and should take about 10 minutes of your time. The survey is available in English and Spanish. There is no compensation available for your participation, but everything that we learn will go towards advising residents how to avoid acquiring bed bugs and improving bed bug management. La Universidad de Arizona y los investigadores esperan determinar el impacto real y el costo social de chinches de cama, los riesgos de individuales y los efectos que causan a la sociedad, tal como las causas de las infestaciones de chinches. ÁNosotros necesitamos su ayuda! Le pedimos que considere cumplir nuestra encuesta. La encuesta es voluntaria, anonima, y debe tomar solo diez minutos de su tiempo. La encuesta es disponible en Ingles y Espanol. No hay pago por participaci—n, pero todo que aprendemos de usted ayudara a los residentes evitar las chinches y como mejorar el cuido de las chinches. Dawn H. Gouge, Shujuan Li, Al Fournier, and Shaku Nair - University of Arizona; Tim Stock - Oregon State University; Alvaro Romero - New Mexico State University; Deborah Young - Colorado State University; Carrie Foss - Washington State University; Ron Ketner - AZEX Pest; Marc Lame - Indiana University; Sam Bryks - Integrated Pest Management Consultancy; Don Calloway - Arizona Organics; Allison A. Taisey - Cornell University; Jody Gangloff - Kaufmann - Cornell University; Megan Critser - Purdue University; Christiana Bratiotis - Boston University School of Social Work; Doug Summers - Florida Canine Academy; Kurt Saltzmann - Purdue University; Liz Kasameyer - Baltimore City Health Department; Ruth Kerzee and Kristin Weiss - Midwest Pesticide Action Center; Megan Dunn - Northwest Center for Alternatives to Pesticides; David Stone - Oregon State University / National Pesticide Information Center. EEK - Vectors and Public Health Pests Virtual Conference: Bed bugs in Elderly and Disabled, Low-income Housing - Getting Real! Lo que debe saber sobre los repelentes de mosquitos y garrapatas (What you should know about mosquito and tick repellents Spanish) (PDF, 1.6MB). What you should know about mosquito and tick repellents (PDF, 1.6MB). Mosquito and Tick Repellents (PDF, 1MB). Human Disease Causing Viruses Vectored by Mosquitoes (PDF, 1.6MB). 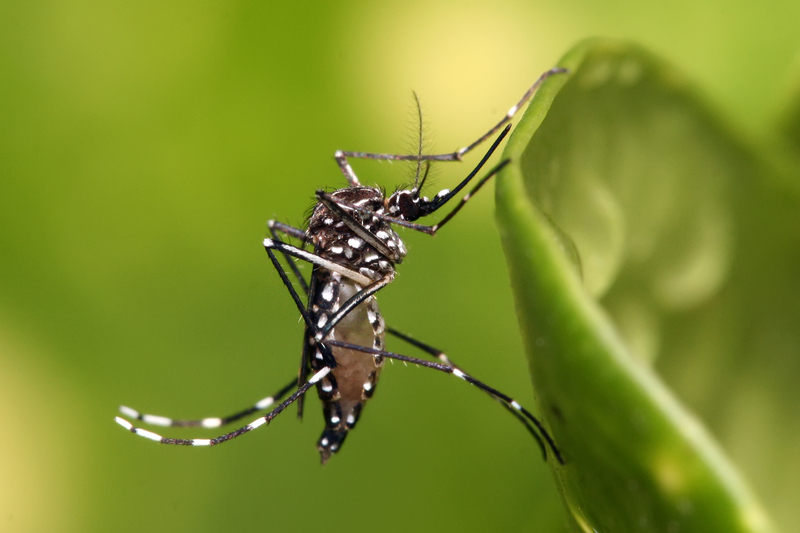 Mosquitoes: Biology and Integrated Mosquito Management (AZ1706). Zika Virus (PDF, 1.3 MB). Mosquito-borne Diseases and Mosquito IPM (PDF, 1.3 MB). IPM Mosquito Management - Fight the Bite (PDF, 324KB). 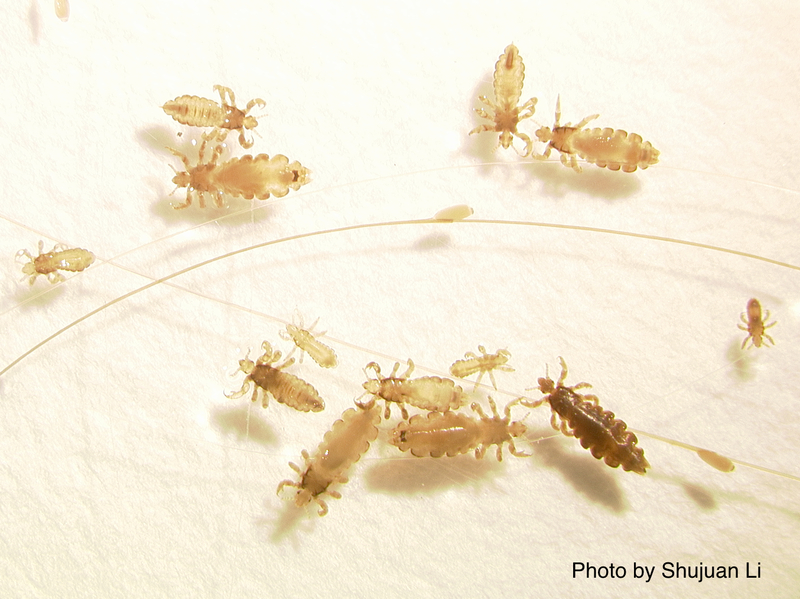 IPM Short: Head Lice in Schools (PDF, 1.3 MB). Head Lice Parent Letter (Word Document, 25KB). 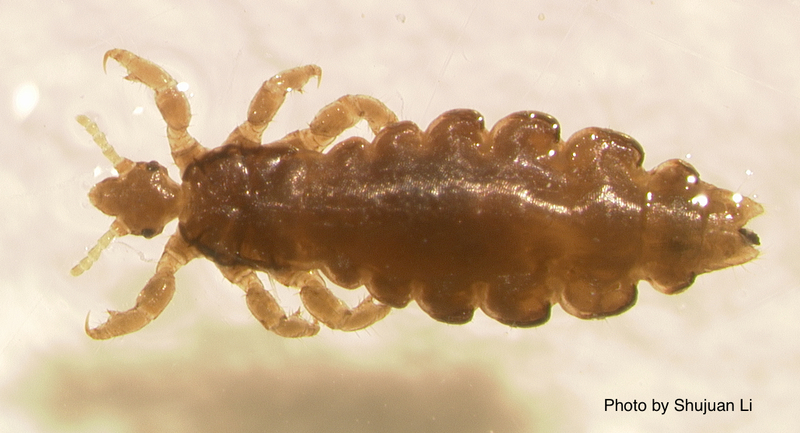 Head Lice (AZ1687) (PDF, 1.3 MB). 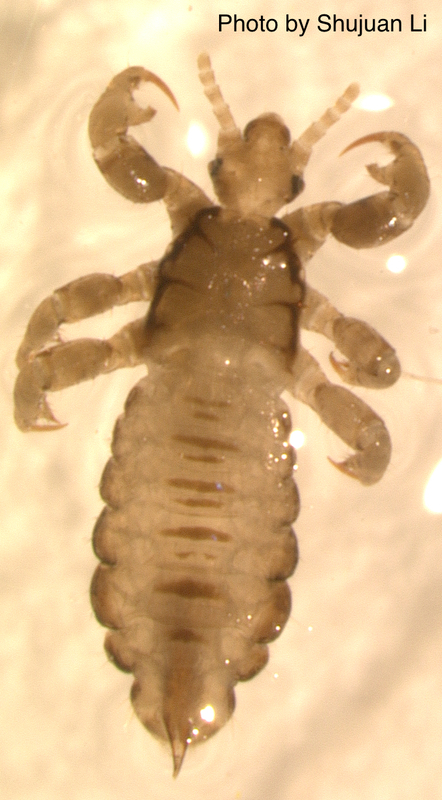 Head Lice Pest Press, September 2015 (PDF, 610KB). 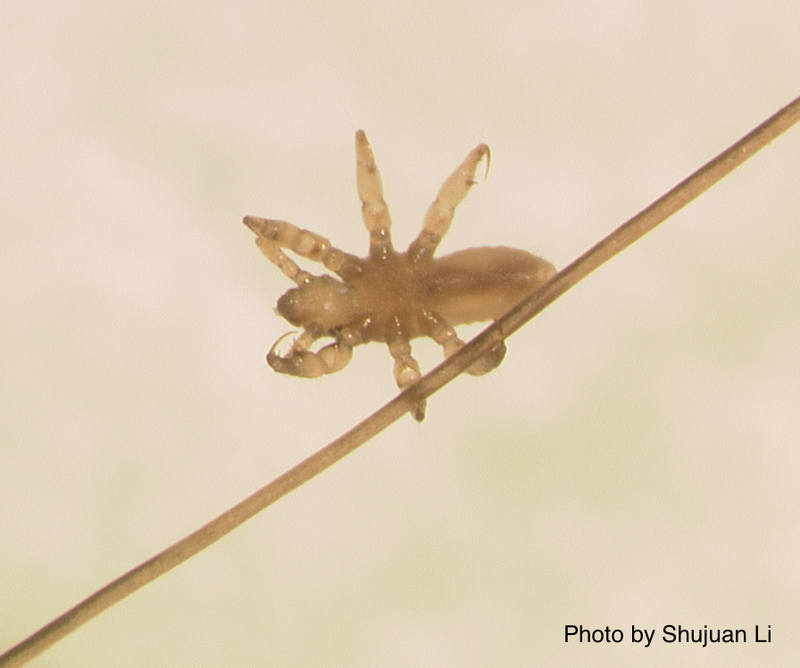 Body Lice Pest Press, February 2015 (PDF, 512KB). Colorado Environmental Health Association, Glendale, CO 80246, November 5-7, 2014. Gila River Indian Community Department of Environmental Quality, Chandler, Arizona July 15, 2014.